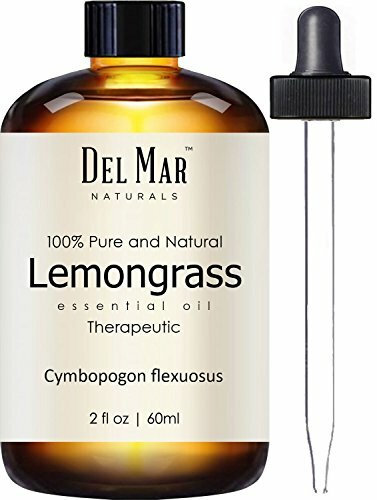 Del Mar Naturals Lemongrass Oil is pure and natural therapeutic grade essential oil extracted by steam distillation of Indian lemongrass leaves. 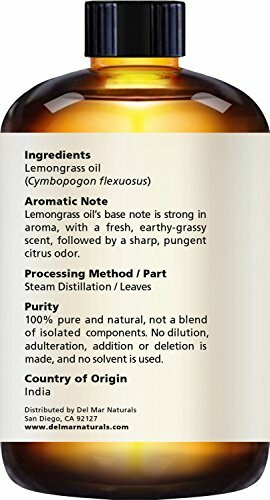 It contains no additives or harmful chemicals. 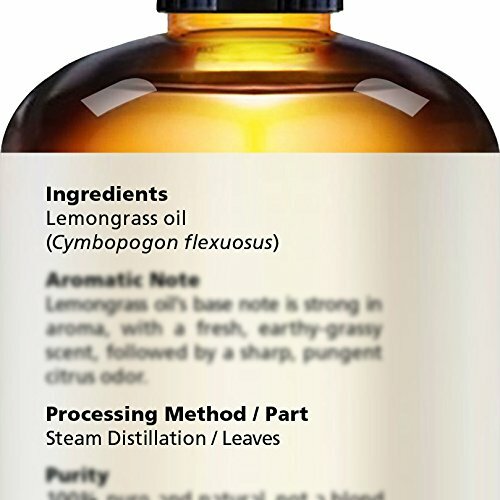 The odor is strong, sharp, pungent & fresh-grassy lemon type, herbaceous or tea like odor. The color is light yellow to pale yellow with reflection of reddish brown. 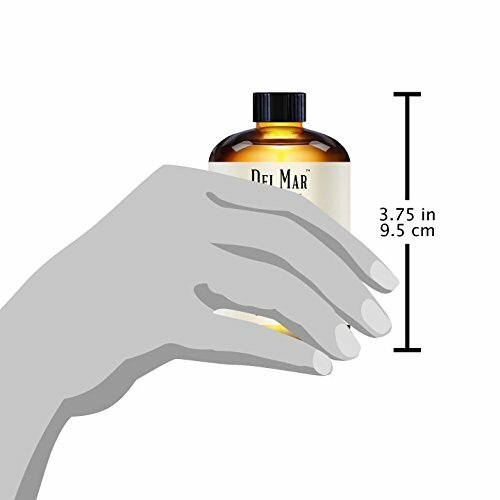 In amber color glass bottle with a glass dropper for ease of use. 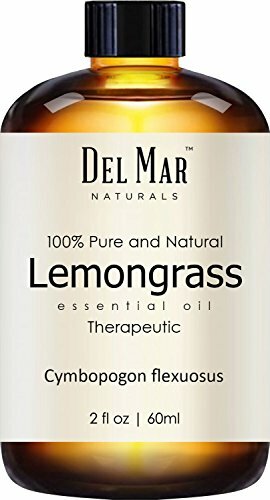 If you have any questions about this product by Del Mar Naturals, contact us by completing and submitting the form below. If you are looking for a specif part number, please include it with your message.